The Boardman Valley is in great shape. Sunny days the last few have made for some of the best riding of the season. A report from some of our renters yesterday was that the trails were awesome. 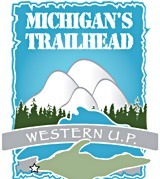 They had a great time and said the trails were groomed nicely and in good condition. I have not been out in a few days but will try to ride before the weekend. 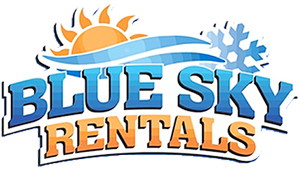 OK, for all of you from out of town, Blue Sky Snowmobile Rentals is now able to book rooms for you at the Tamarack Lodge, Pointes North Inn, Cherry Tree Inn, Comfort Inn, Days Inn, and more. Let us make a great vacation getaway easy for you! Not much new snow to talk about. Temps are suppose to be in the low to mid 30’s for a couple of days. The roadsides and main powerline to Peegeo’s will be the only real effected area. We have plenty of snow with about a 6 inch groomed base. There is also a ton of snow on the powerlines and seasonal roads as well. The Boardman will be a good place to ride this weekend. If your looking for a good family adventure we have plenty of 2 person sleds available for the weekend so give us a call.